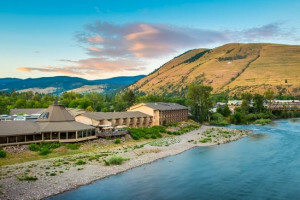 From Florence to Hamilton, Montana, the Eastside Highway parallels Highway 93 and offers access to a few off the beaten path attractions and towns. Why should I drive the Eastside Highway? 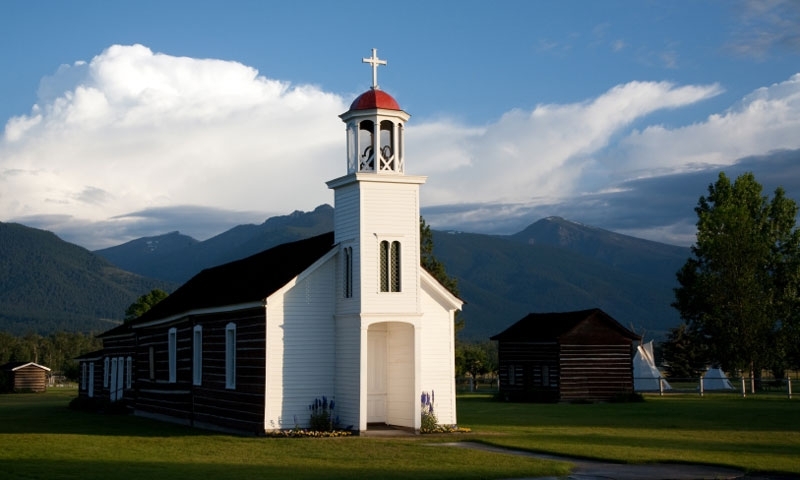 St. Mary's Mission: Explore the grounds and the chapel of Saint Mary's Mission in Stevensville, Montana. Fort Owen State Park: Visit the site of the first permanent white settlement in Montana. Teller Wildlife Refuge: The private reserve boasts a 1-mile trail that follows the Bitterroot River, historic lodges that are available for nightly rental, and many volunteer opportunities. Daly Mansion: On the northern outskirts of Hamilton, stop by the 'Copper King' Marcus Daly's Mansion. 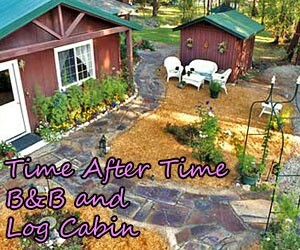 This 42 room home is well worth exploring. Where does the Eastside Highway begin and end? Technically the Eastside Highway begins in Florence and ends in Hamilton, but you can access the highway at any point in between. How long does it take to drive the Eastside Highway? Without stopping this side road takes about 45 minutes to drive.